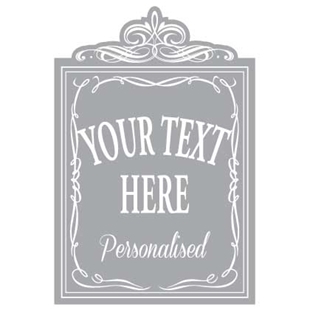 Personalised traditional home bar sign - Unique gift. 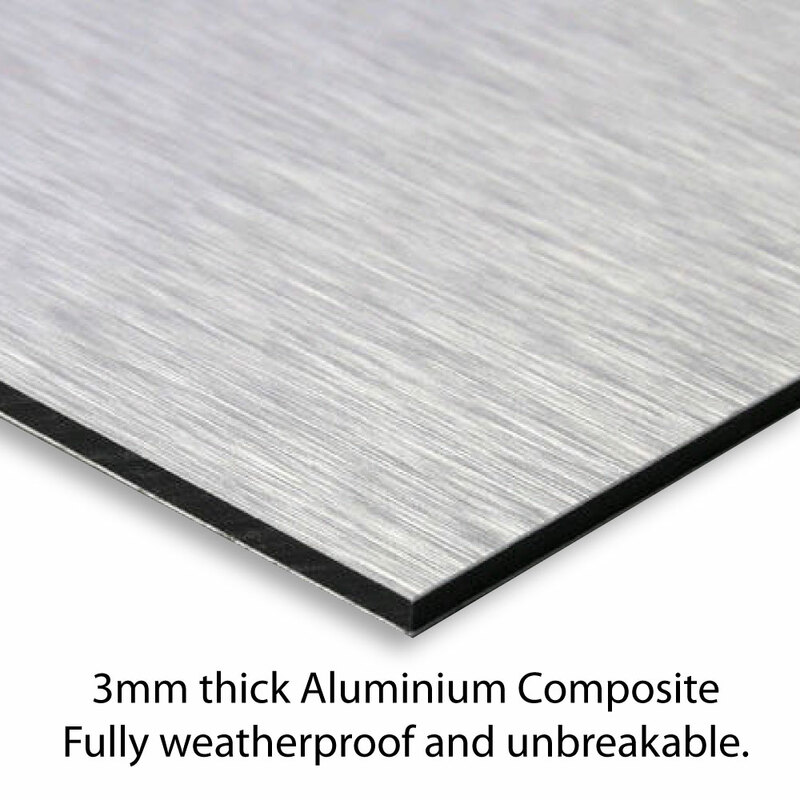 Personalised aluminium composite metal sign, any text you like. 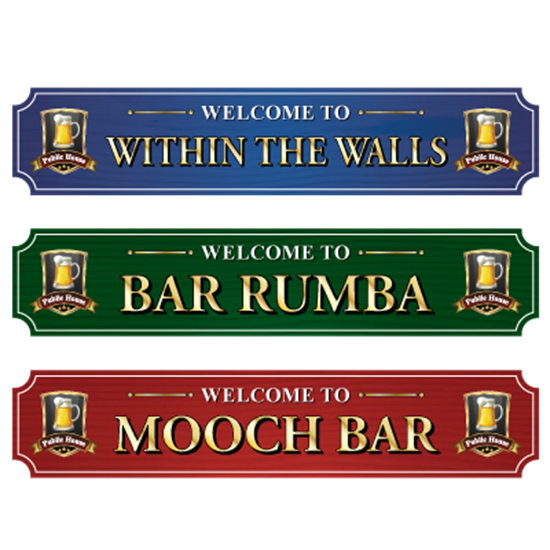 The sign is printed in the style of a traditional wooden pub sign with two Beer Crests. Beer Mats Make mine a large one! 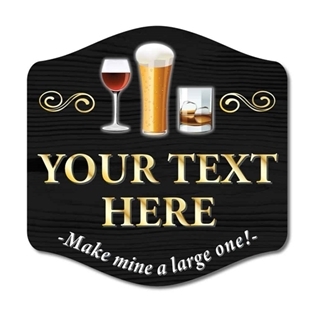 This barrel shaped set of 4 Beer Mat coasters can be personalised with any text you like. This etched glass effect pub window panel is the a perfect finishing touch to any period door. Metal effect traditional style railway plaque featuring the GWR logo. 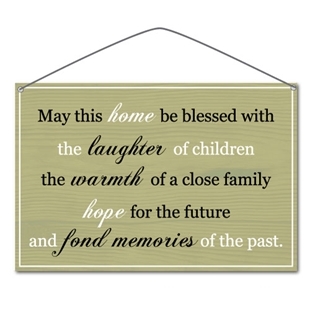 SV-00126 - Ideal gift - Can be personalised with any text you like.